Pridestaff's Mission Statement: Consistently provide client experiences focused on what they value most. 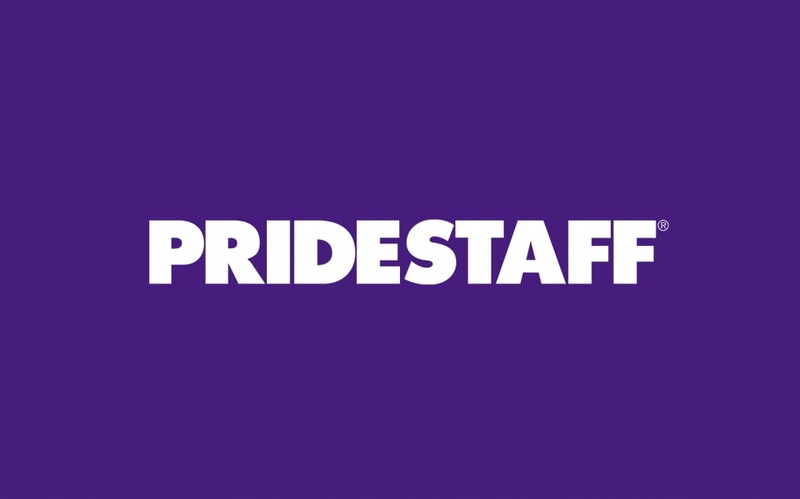 PrideStaff's Positioning Statement: Our clients are companies looking for better solutions to the way they are currently staffing their businesses. We are a company whose individual offices are operated locally and who have the support, resources and systems of a national organization. Our Clients recommend and validate our value, instilling confidence to partner with PrideStaff. We will consistently provide a staffing experience focused on what you value most. We will deliver on our commitment to you by utilizing our proven processes to ensure a great experience, and solve your business staffing challenges with confidence.